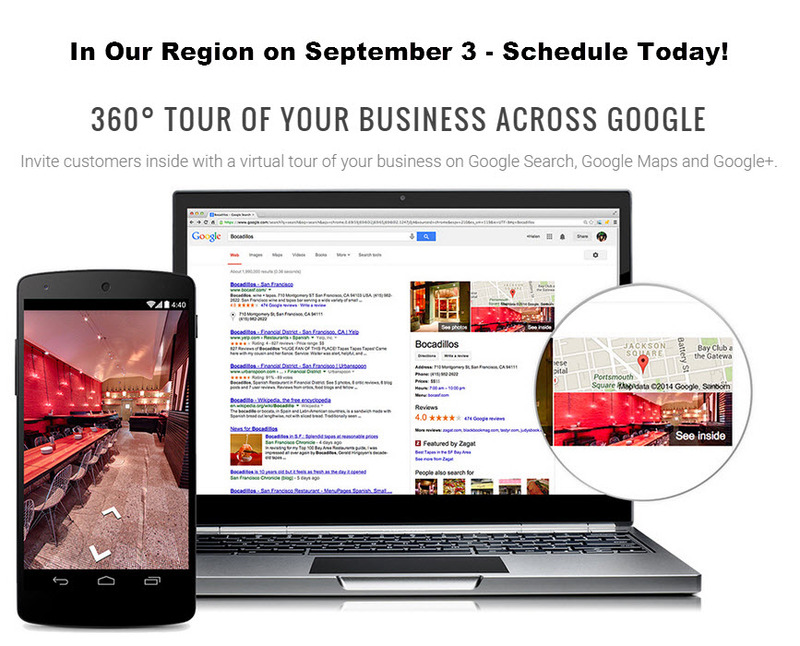 The Otsego County Chamber of Commerce now brings Google Maps “Street View” virtual tour technology inside our member business establishments! 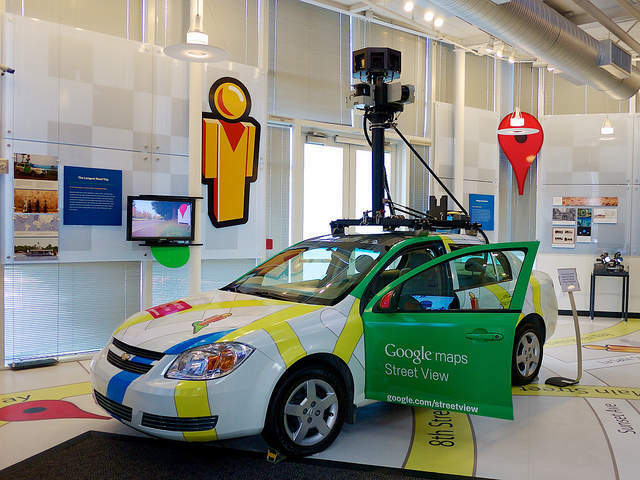 We are so excited to announce a new Partnership program with the region’s Google Maps Street View photographer and the amazing new benefits and opportunities this program brings to our members and the business community. We are officially launching this program on September 9th. Our Google Street View photographer will be in the county that day to bring the 360 camera inside member businesses that wish to participate. If you would like to learn how your business can be included, fill out and submit this online form and our Google Guy will call you to discuss the program details. You should sign up right away as there is limited availability on their itinerary for this day and it’s a first-come / first-served basis. As part of this new program, our Google partner is providing us with a custom Google Virtual Business & Area Guide for our website. This Guide is a portal built from all of our member businesses that participate in this program. Participating business will be categorically listed in a the navigation menu. We’ll be putting this prominently on our website as a resource for visitors and locals! Sign up Now to Get in on this outstanding member benefit opportunity! Here’s a few examples of some participating businesses in other towns in upstate NY – take a virtual walk inside! Use your mouse on the images to move it around and click to move through the space – it’s interactive!